Tickets at downtown Grass Valley tasting rooms: Avanguardia, Lucchesi and Sierra Starr. See our FaceBook event for more information! A Unique Tasting Event – Stroll, Sip, Sample, Shop! 18th Year of Foothills Celebration! 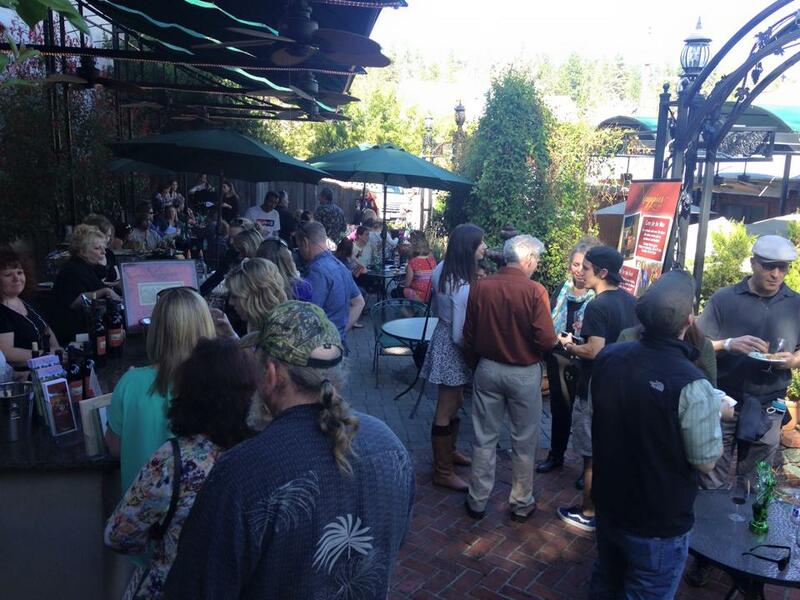 Hosted by the Grass Valley Downtown Association and Sierra Vintners, the Foothills Celebration event has continued to grow in popularity each and every year. Sample chef specialties and delectable sweets from some of the areas finest restaurants and confectioners while you sip fine wine from over 25 foothill wineries. 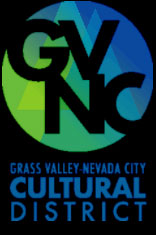 Also enjoy fine art, and listen to great music as you shop and stroll through the streets of historic downtown Grass Valley. Don’t delay, purchase your tickets here at www.sierravintners.com (special deals for wine club members). Indian Springs pouring at Wild Plum Home & Garden. The Foothills Celebration is just the therapy you’ll need for a late winter weekend. Everyone is in good spirits…just glad to get out of the house and the great thing about this event is rain or shine, it’s just as good. 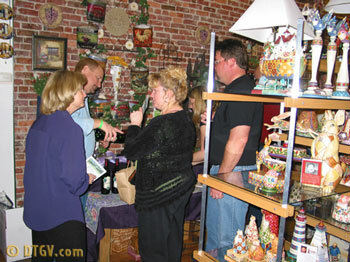 The wineries and restaurants are all paired with local downtown Grass Valley merchants who open their stores for this unique wine and food tasting affair. 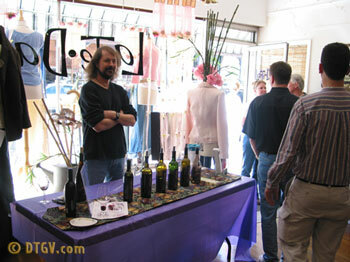 An assortment of wines at La Te Da Boutique. 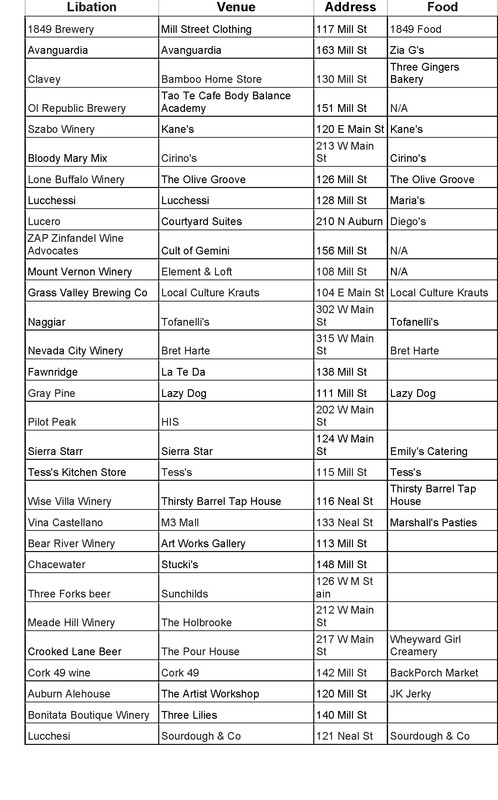 Over the last several years, Nevada County has really come into its own as a mecca for small wineries with 48 different varietals planted locally and 18 wineries producing over 40,000 cases of wine annually. 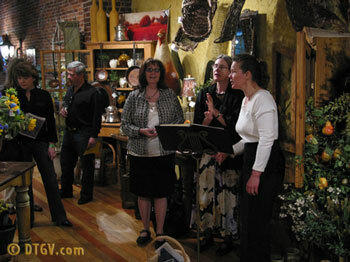 Singers entertain guests at Wild Plum Home & Garden. Along with the tasting of fine wine and food, you’ll also be entertained by local musicians as you stroll the historic Grass Valley streets going from store to store. 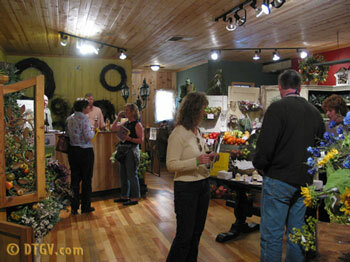 So picture yourself in an historic Grass Valley building where miners once bought and sold goods. Vintage hardwood grace the floors and bricks fired at local kilns adorn the walls. 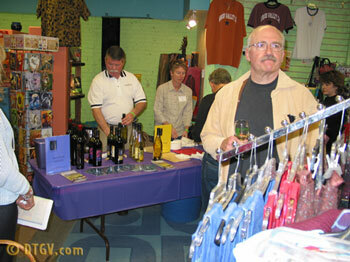 Sierra Knolls Winery pouring at Heart & Home. Because of the diverse collection of stores found in downtown Grass Valley, you’ll be tasting fine wine and food while browsing an amazing collection of goods including antiques, locally made jewelry, home & garden decor, fine art, and men & women’s clothing, just to name a few. An assortment of wines at The Herb Shop. 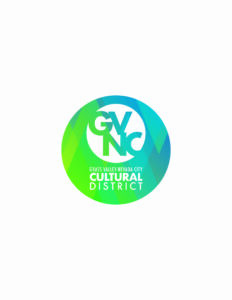 When you’ve had your fill of fine wines and food, catch a show at the Grass Valley Center for the Arts or a movie at the Famous Del Oro Theatre. When you’re hungry again, dine at one of Grass Valley’s great restaurants and if you just don’t feel like driving home, stay at one of Grass Valley’s cozy bed & breakfast inns or hotels. We appreciate all of our sponsors!